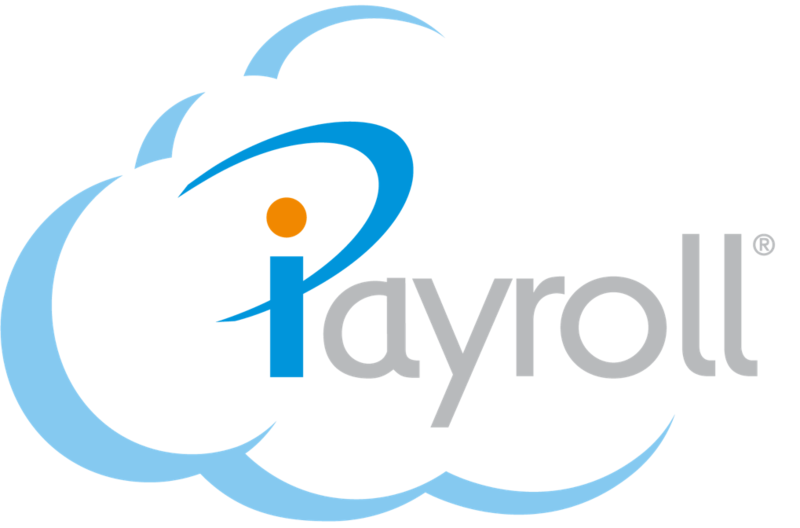 iPayroll operates a cost effective after hours helpdesk for urgent matters. Question 1: I didn’t realise a Public Holiday meant that I would have to run my payroll earlier than usual and I have missed the cut-off time. What should I do? Answer 1: Change the payday to a later date then Open your Payroll and complete the payroll input. If you are happy to pay staff on this (later) payday then confirm the payroll. If you need the payroll processed earlier, still complete the payroll input but do not confirm the payroll. Instead phone the helpdesk during business hours on the next business day for assistance. Some special banking arrangements may need to be applied. (Please note we cannot process banking files on weekends or public holidays as the banks are not open for these services). Question 2: I forgot to do the payroll and payday is tomorrow. What should I do? Answer 2: Change the payday to a later date then Open your Payroll and complete the payroll input. Do not confirm the payroll. Phone the Helpdesk during business hours on the next business day. Ask for a "Same Day Cleared Payment". Subject to banking arrangements held on your account we will process a SDCP which will mean staff will have their net pay in their accounts within 2 hours approximately. Additional charges for a SDCP are: $35.00 + $4.50 per bank transaction plus GST. Question 3: I am going to be away for the next few weeks and need to do my payrolls in advance. I am doing them at the moment and will be unavailable from tomorrow for a period of time. What should I do? Answer 3: Open the pay, complete the payroll input and confirm the pay. Then phone the after-hours number (if you cannot call the next day during business hours) and ask to have the current pay "Closed In Advance". This will enable you to process another payroll immediately. Please note once a payroll is "Closed in Advance" we cannot change it in any way. (09)972-9825 (Please note after hours charges as specified above will apply).